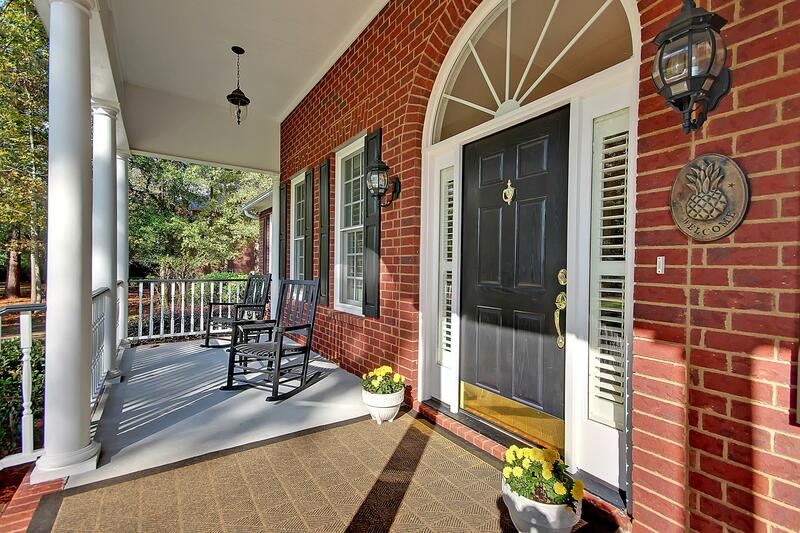 Remarks: Home Appraised For $624k This Month. 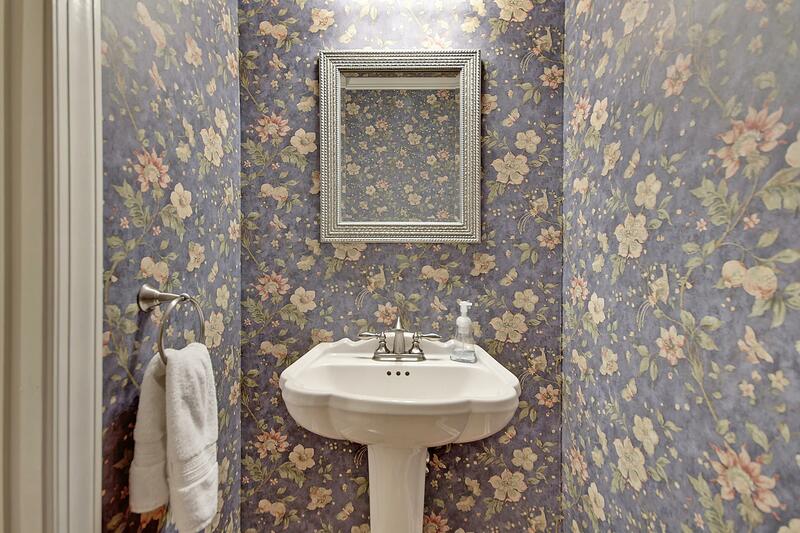 Giving You Instant Equity! 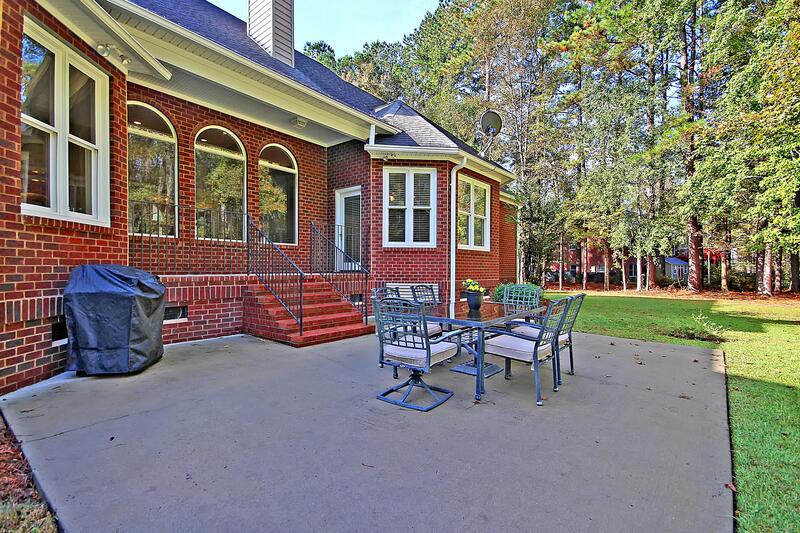 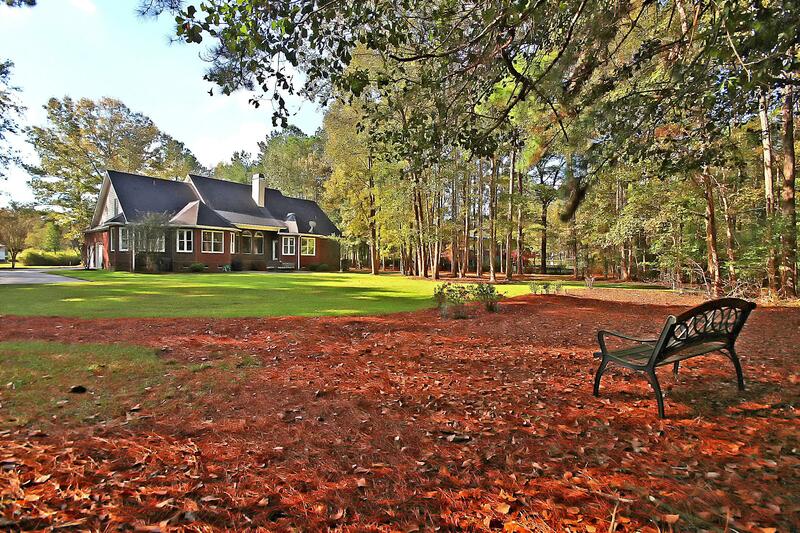 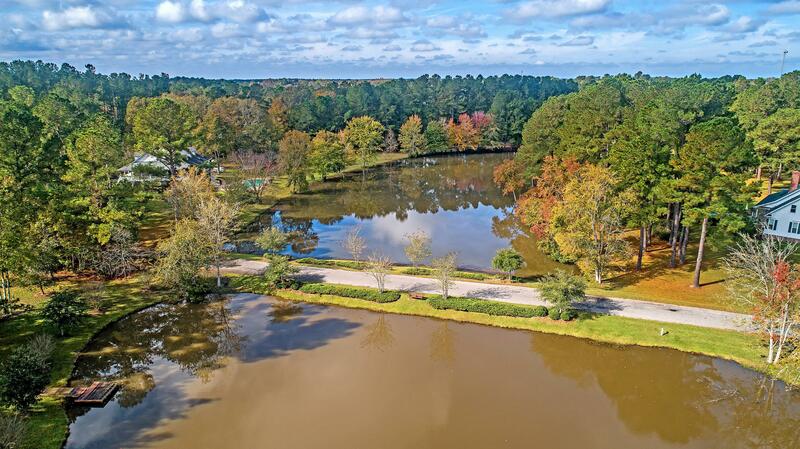 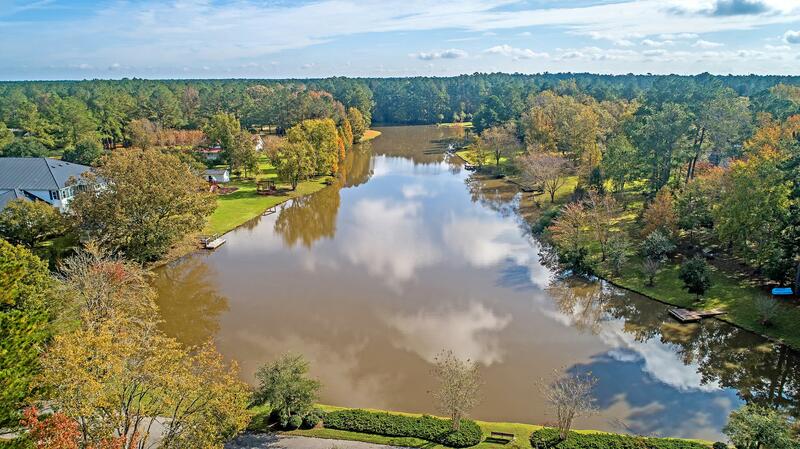 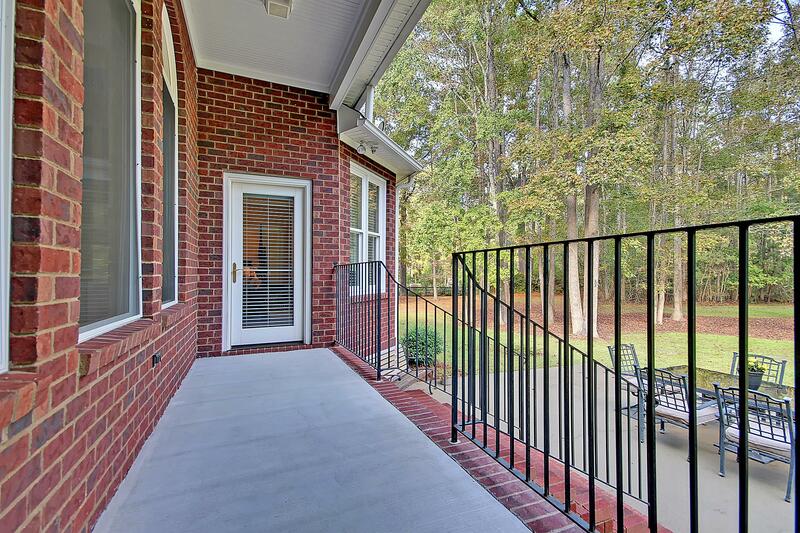 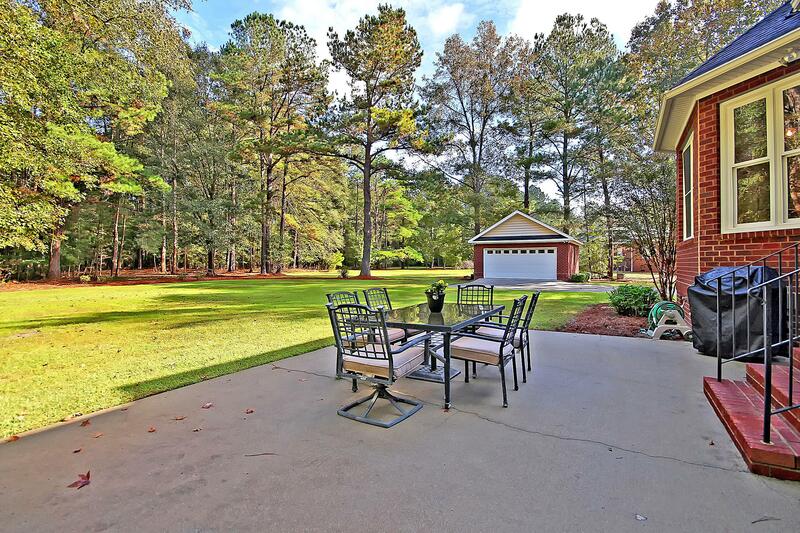 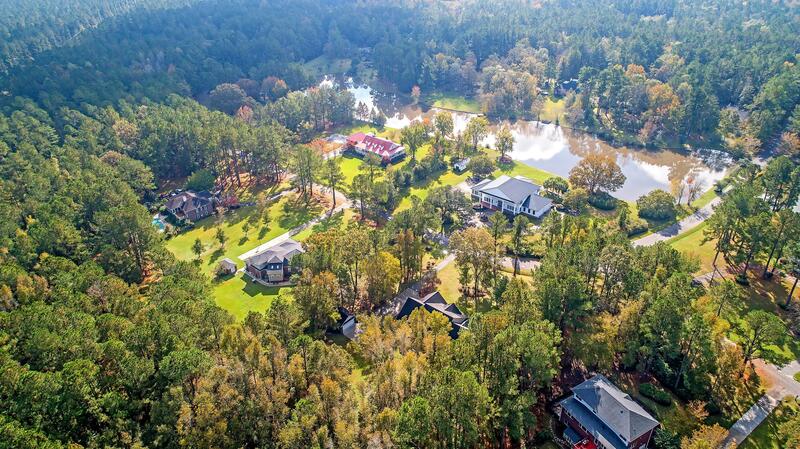 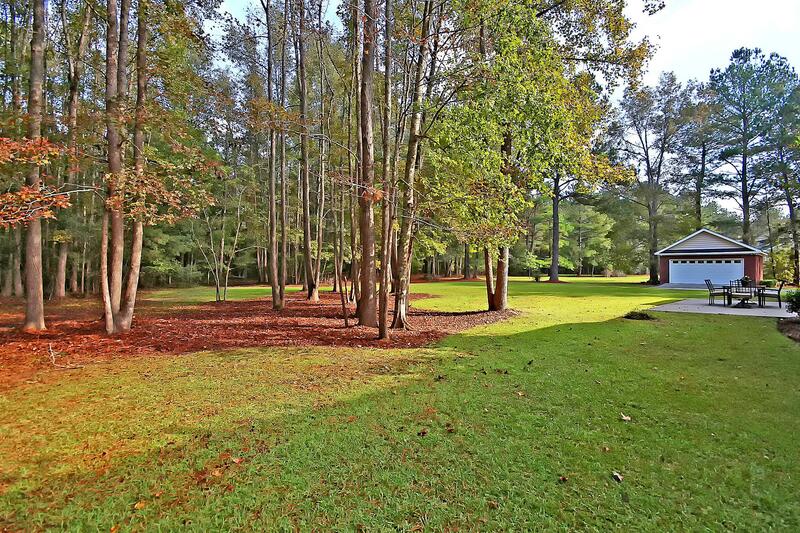 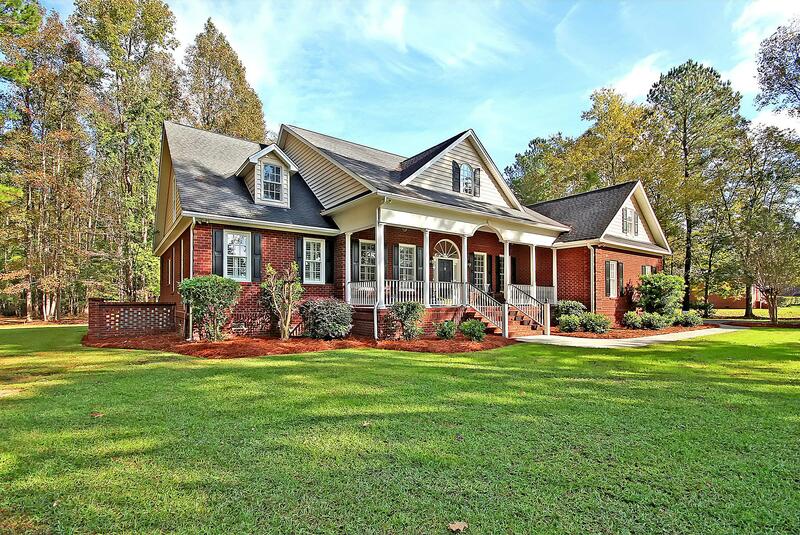 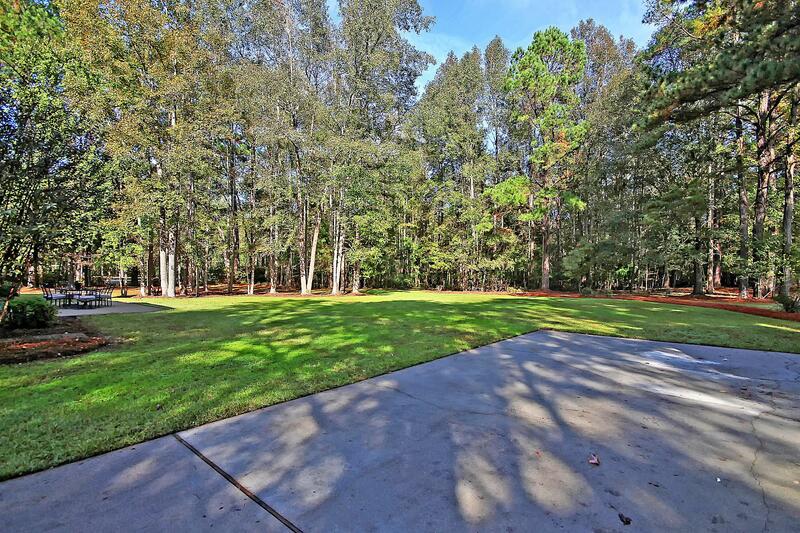 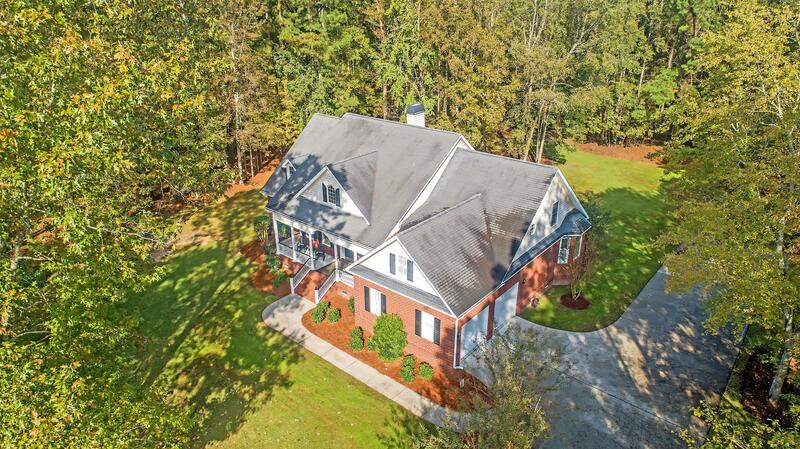 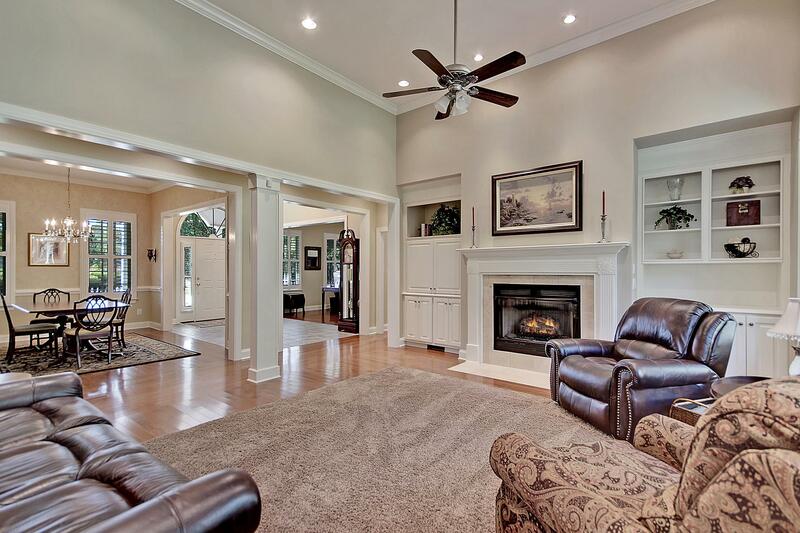 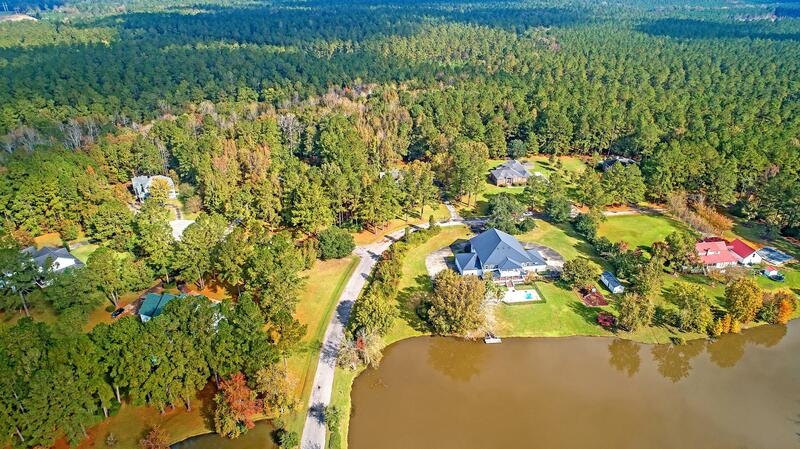 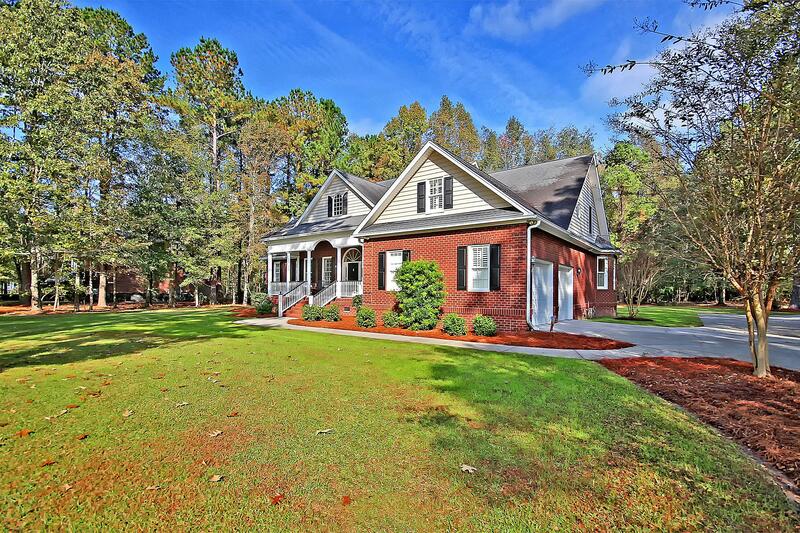 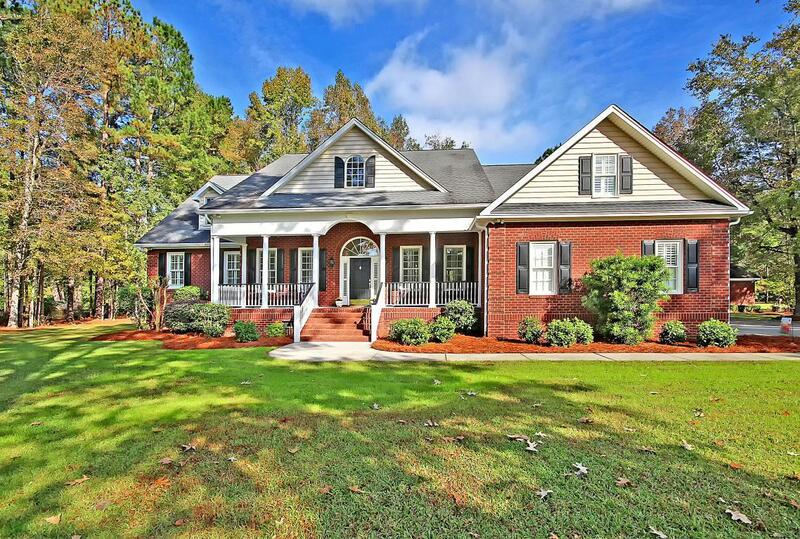 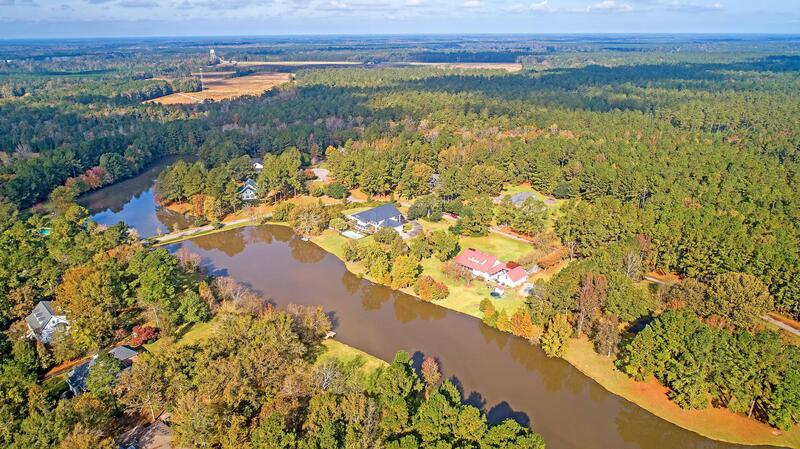 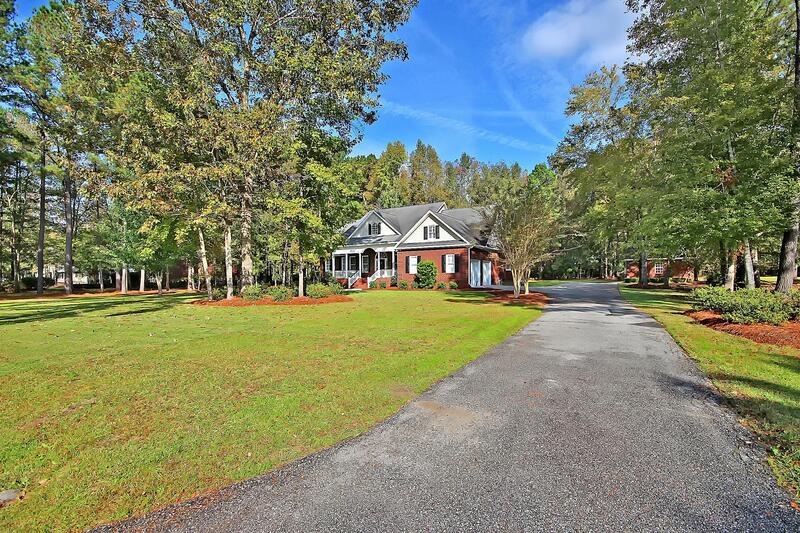 Custom Brick One Owner Home On 2.54 Acre Lot In Gated Community Located Just 20 Minutes From Historic Summerville. 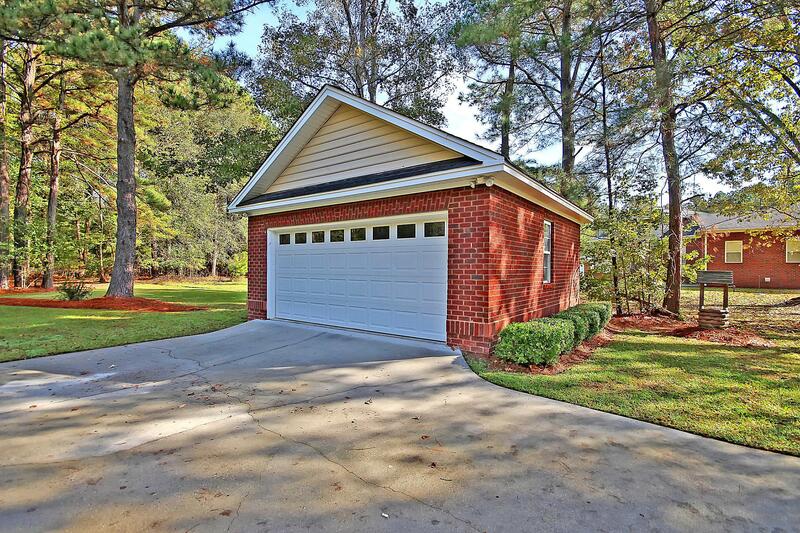 2 Car Attached Garage, 2 Car Detached Garage/workshop. 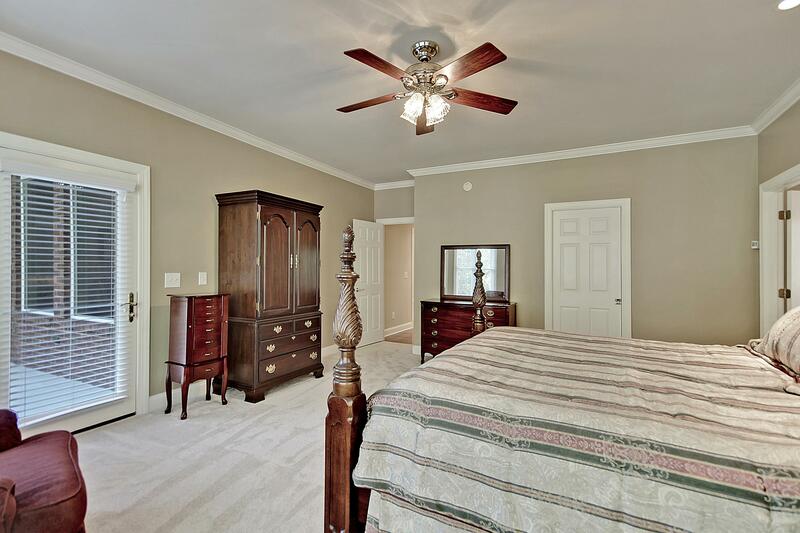 Master Suite Plus Guest Suite With Full Bath On Main Floor. 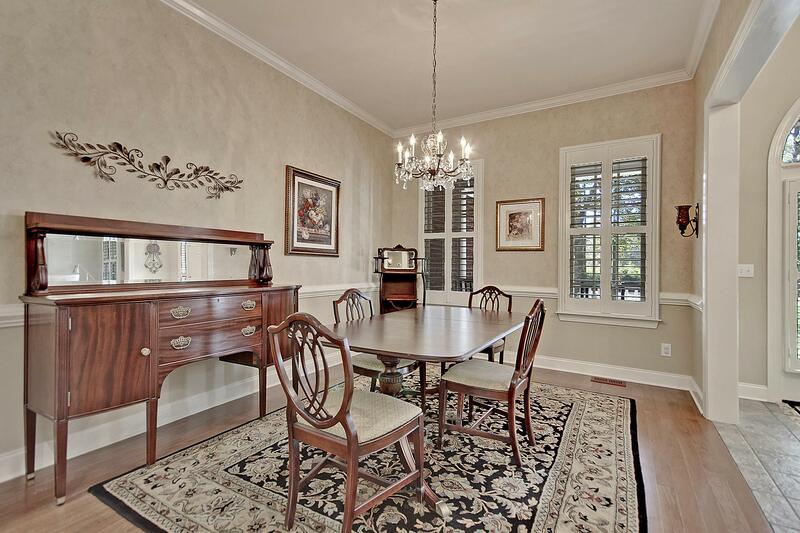 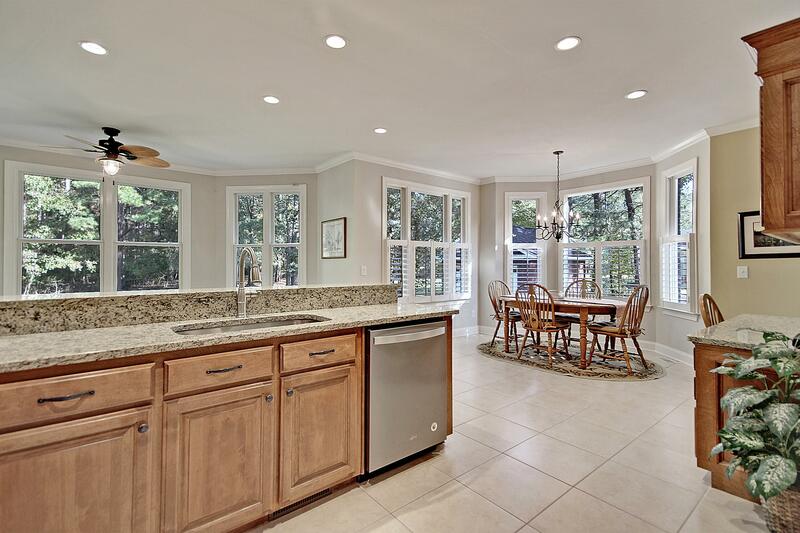 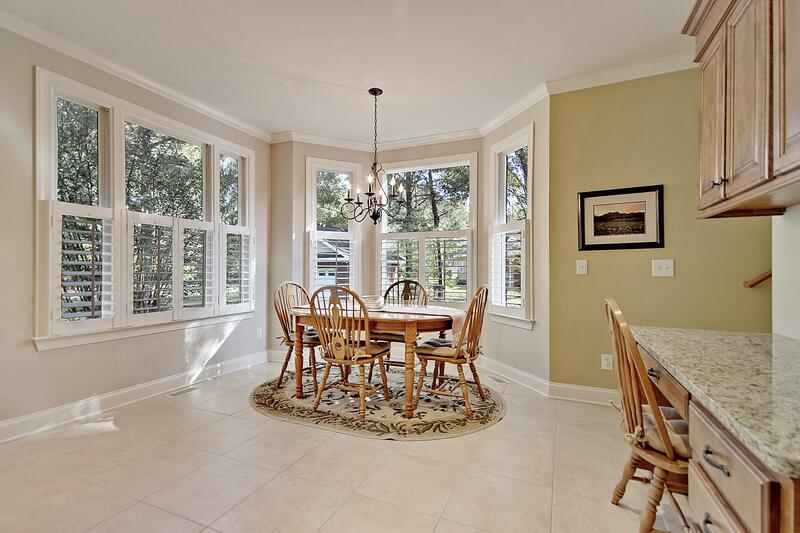 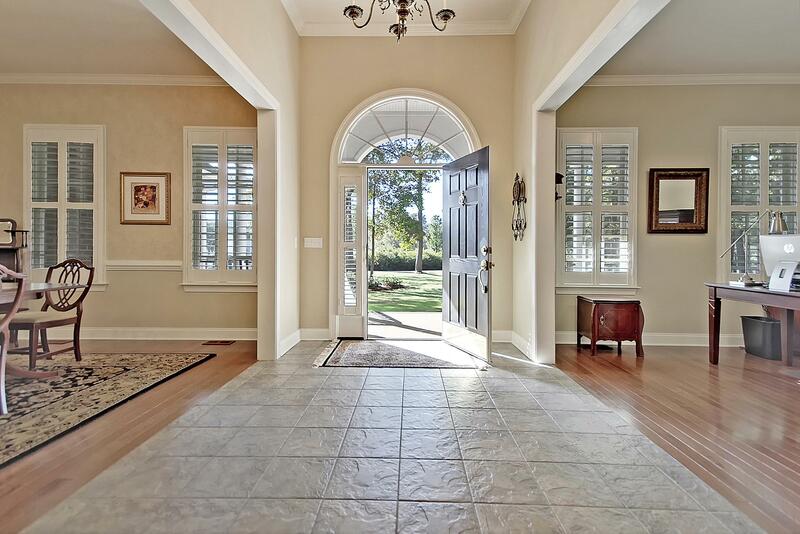 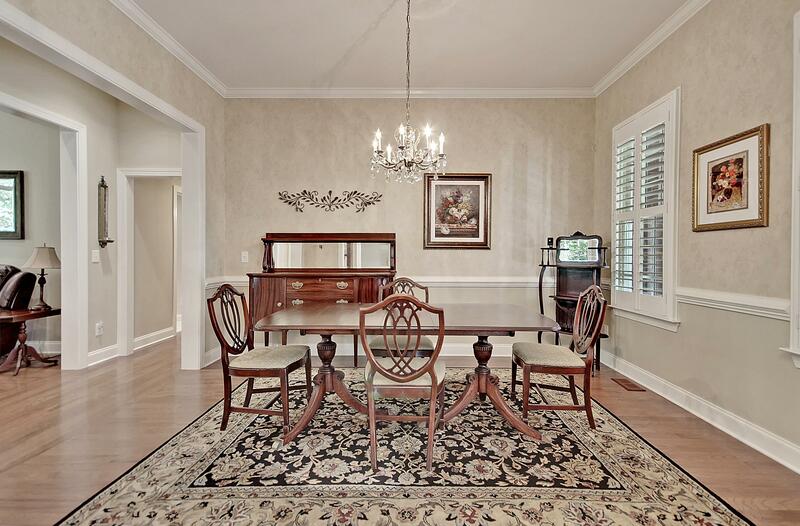 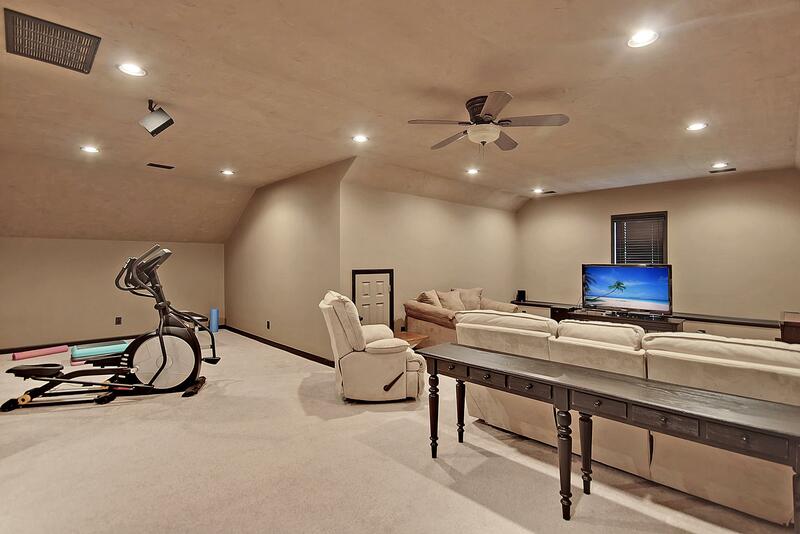 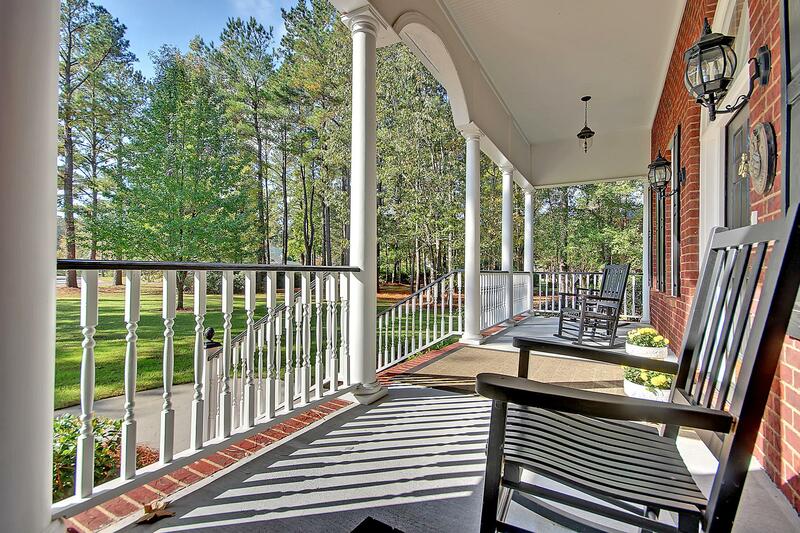 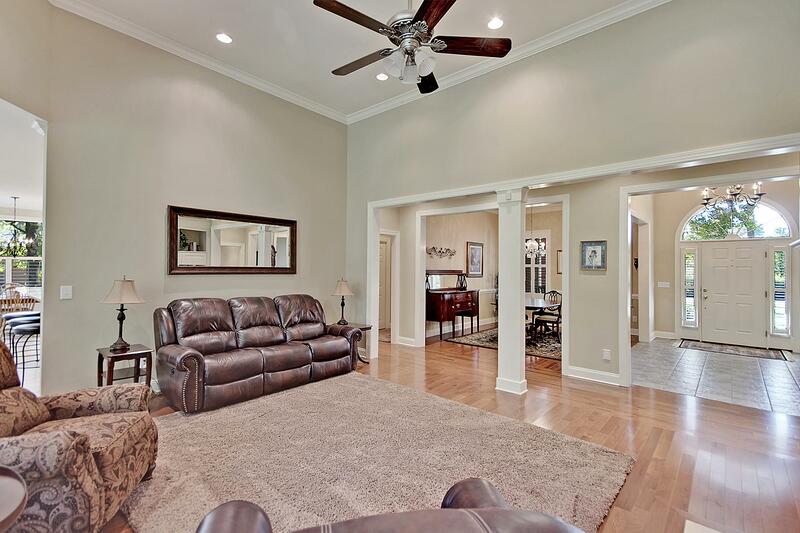 Large Formal Rooms, Great Room, French Keeping Room Overlook Well-appointed Kitchen & Breakfast Area. 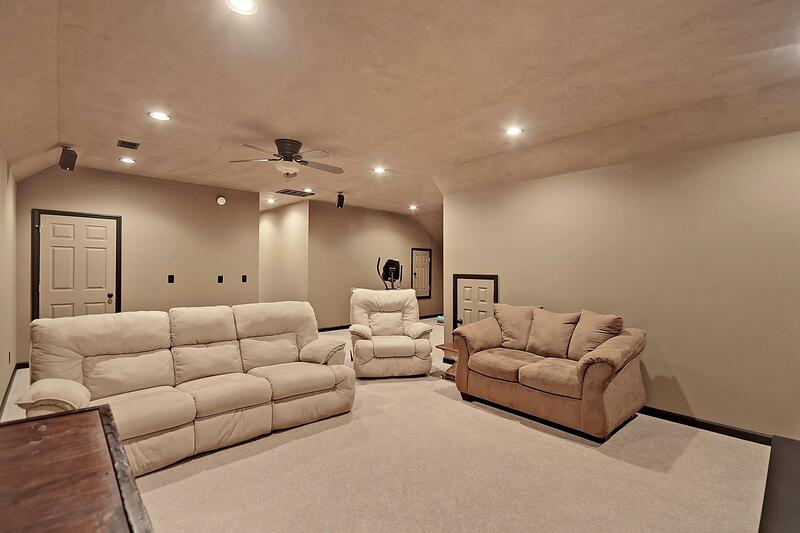 Full Theater Room! 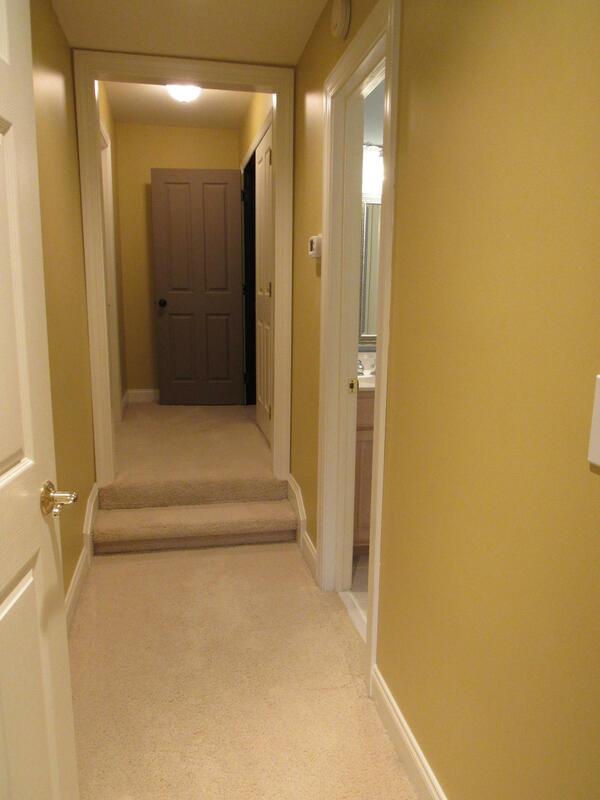 Bedroom & Bonus Room (4th Bedroom/no Closet) Plus Full Bath On 2nd Floor. 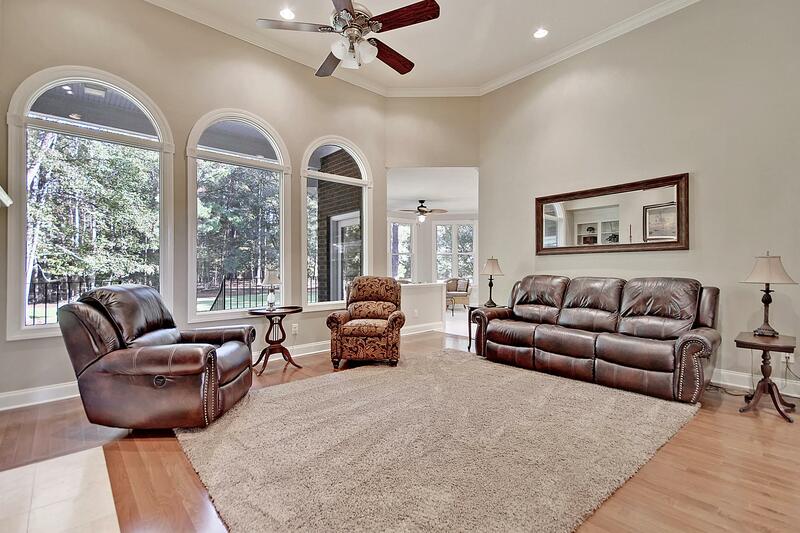 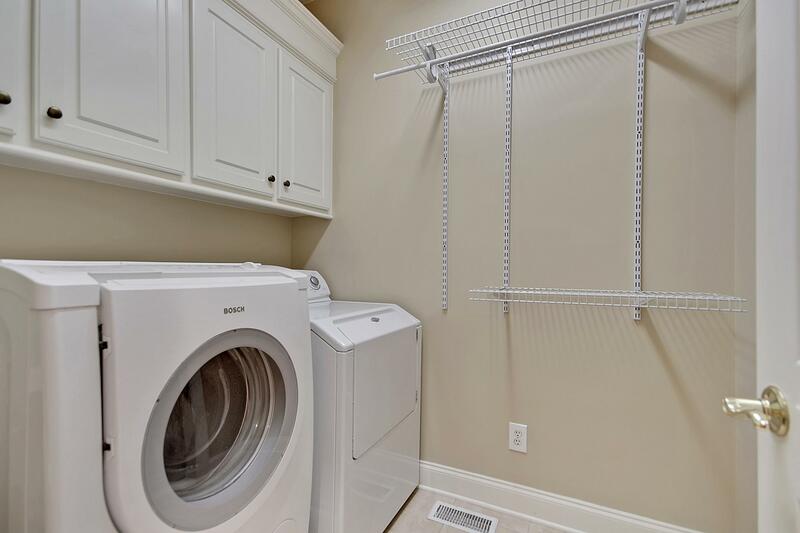 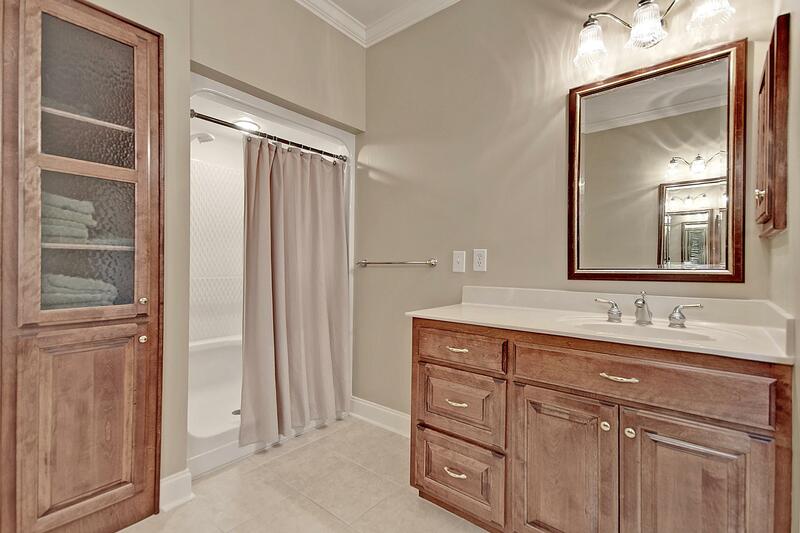 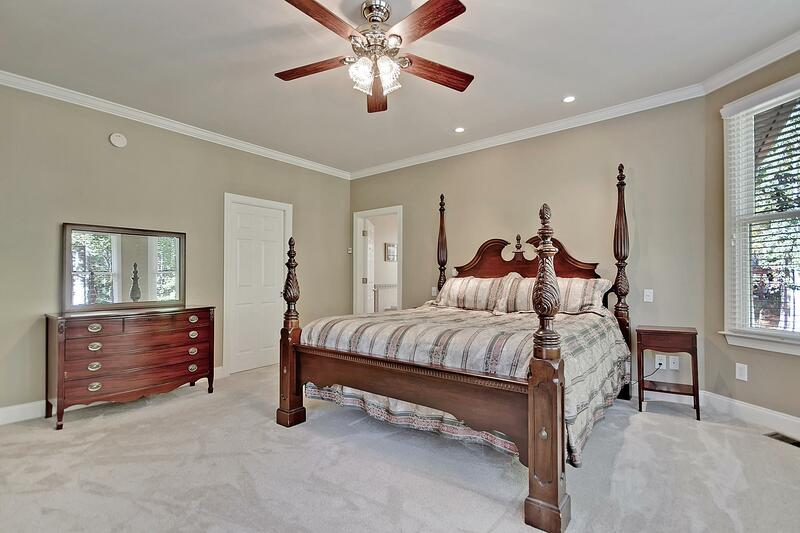 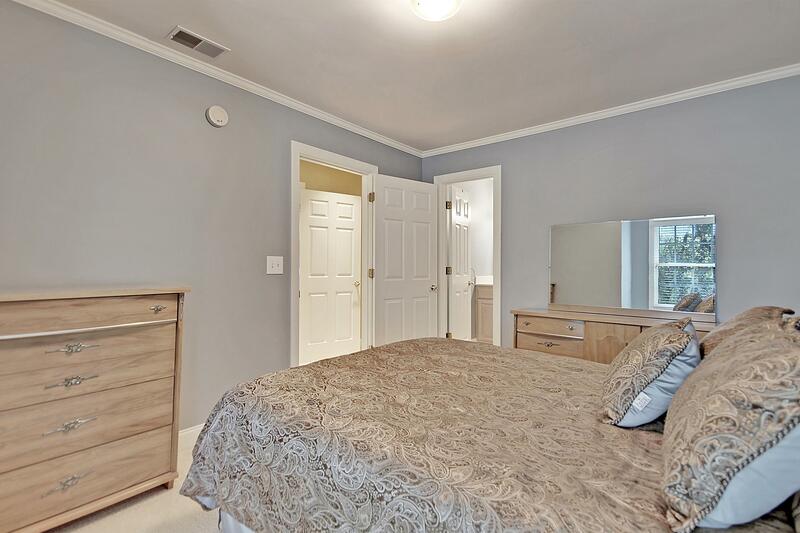 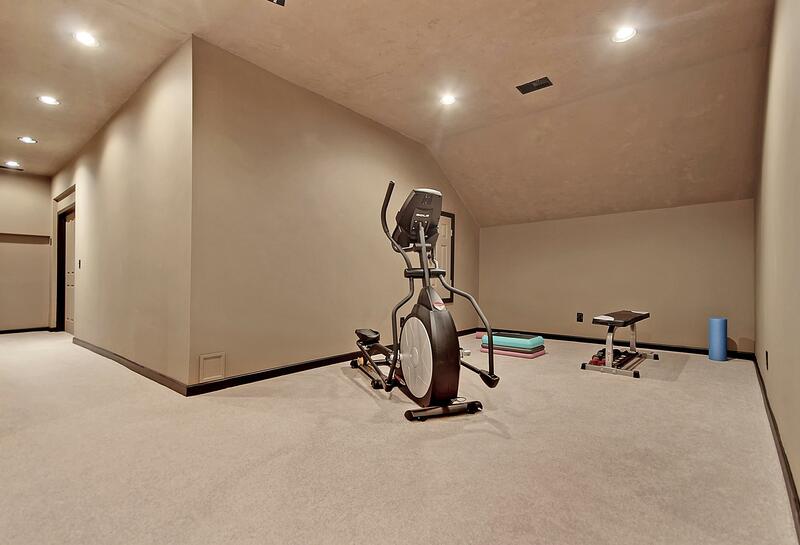 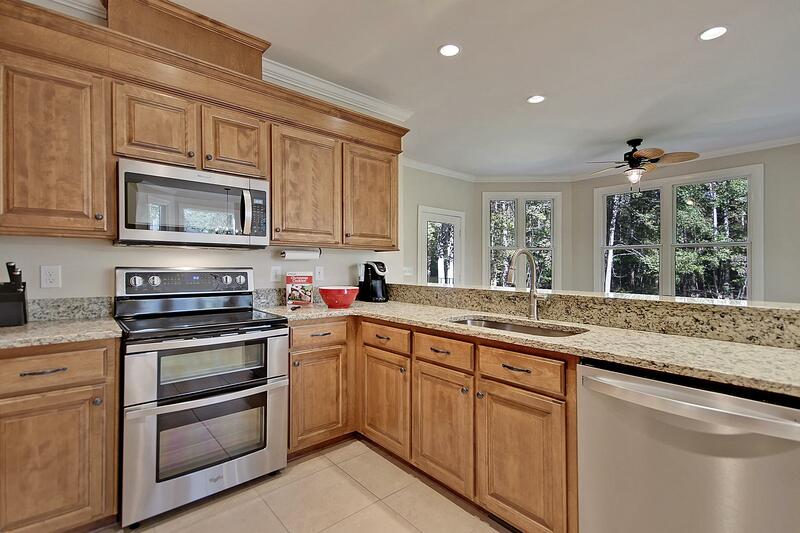 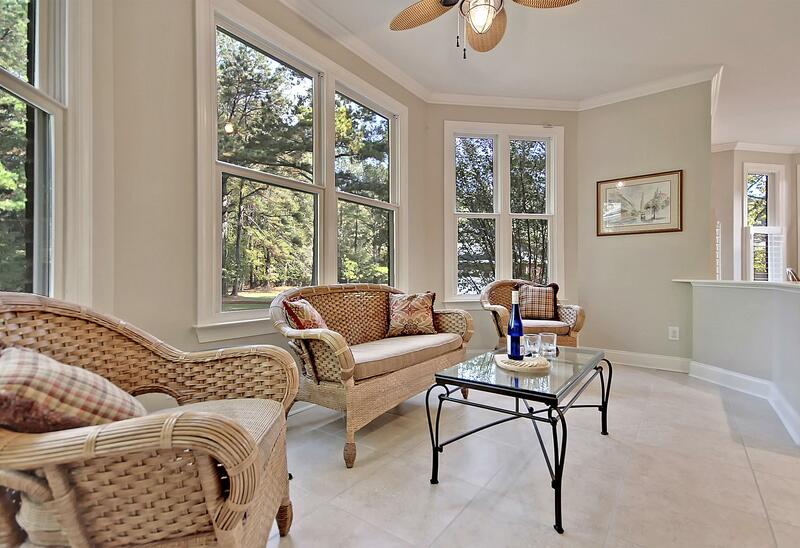 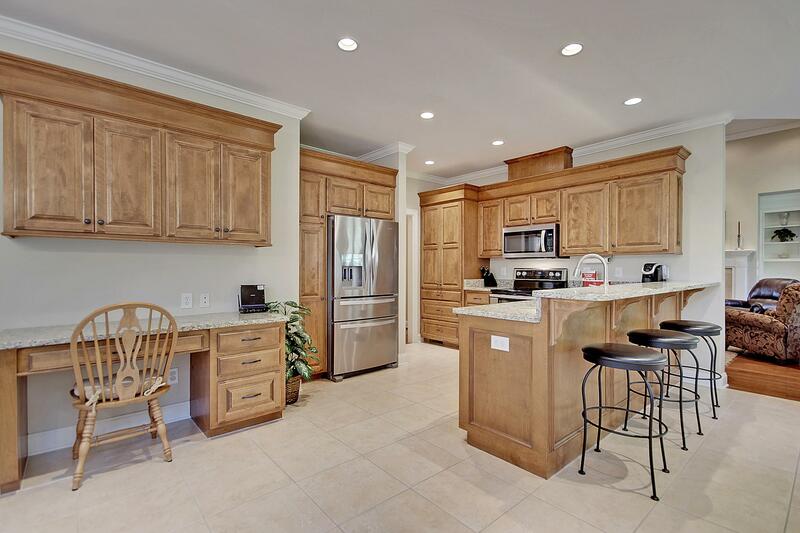 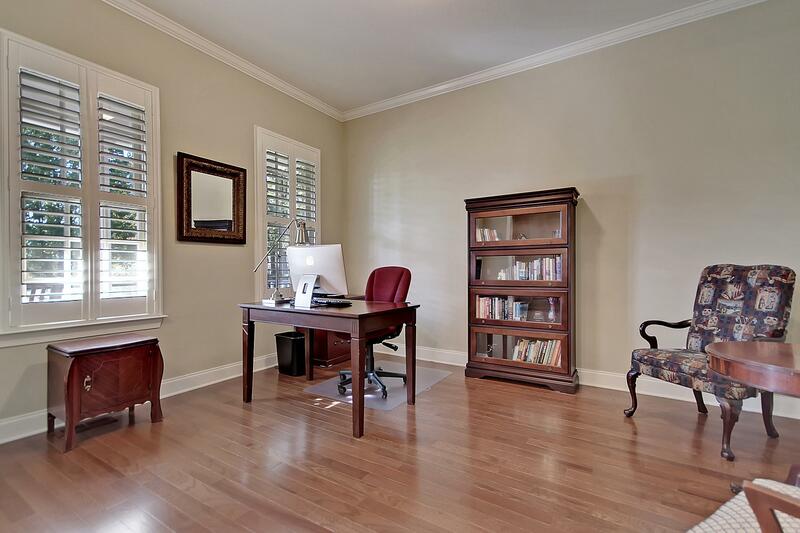 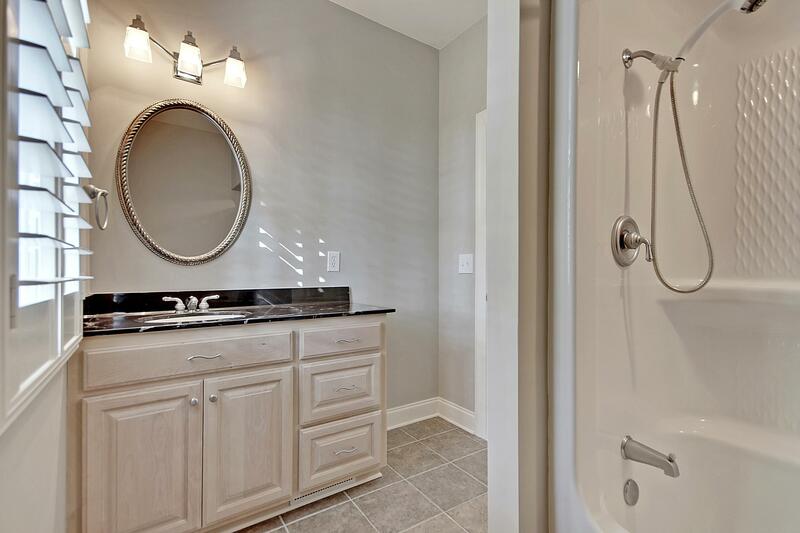 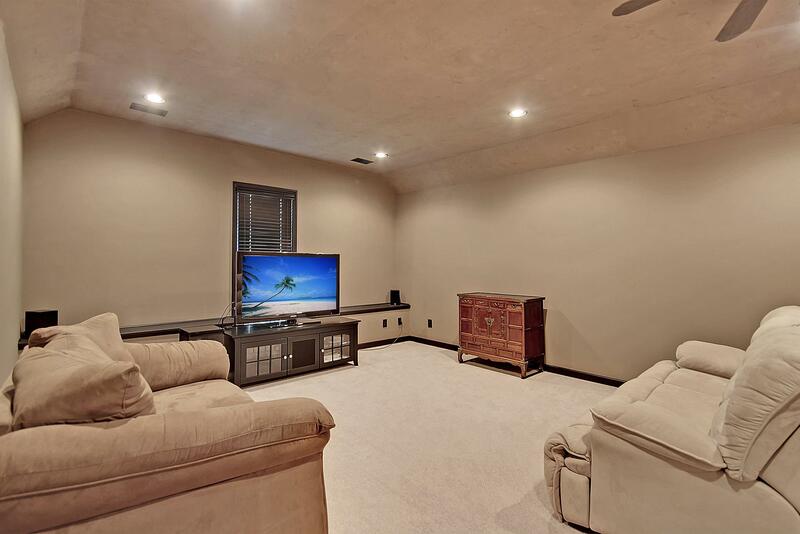 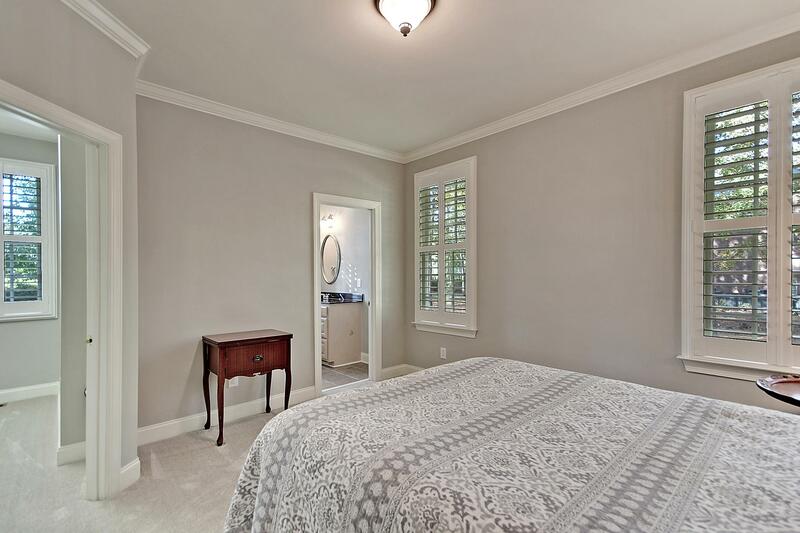 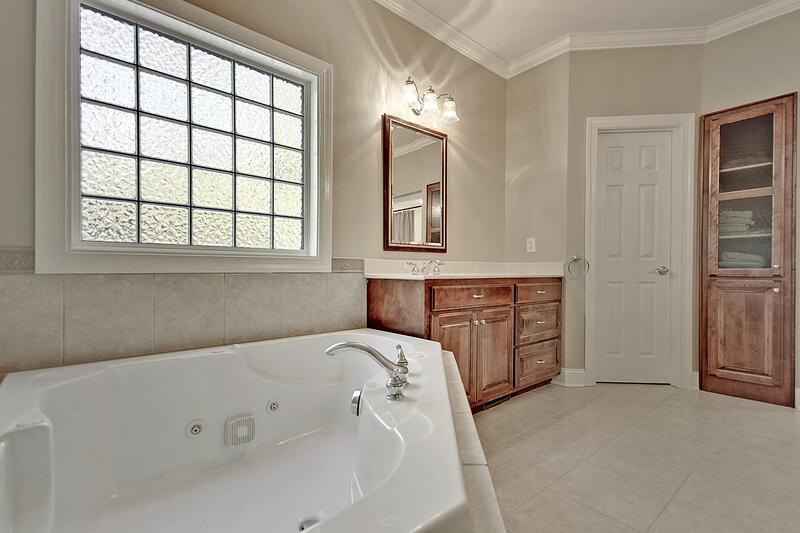 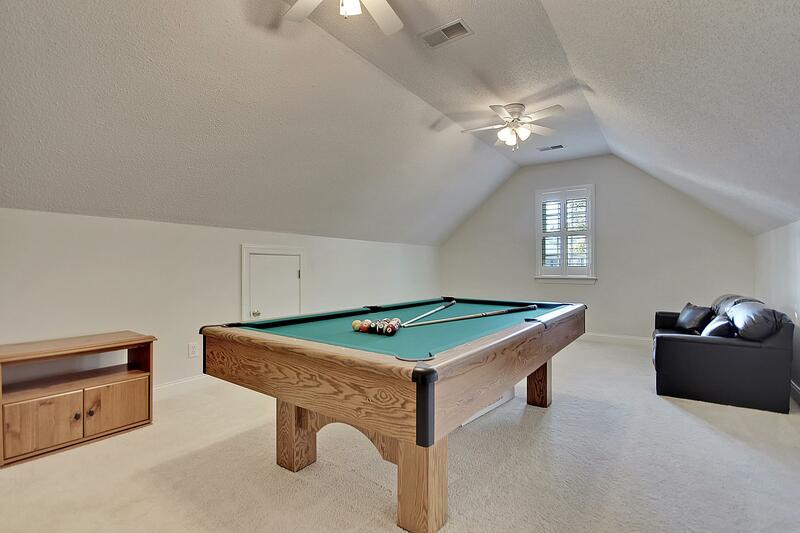 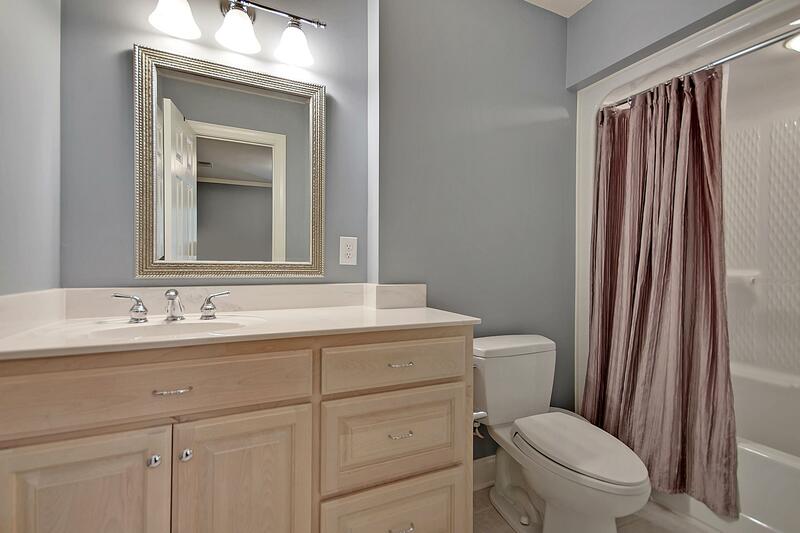 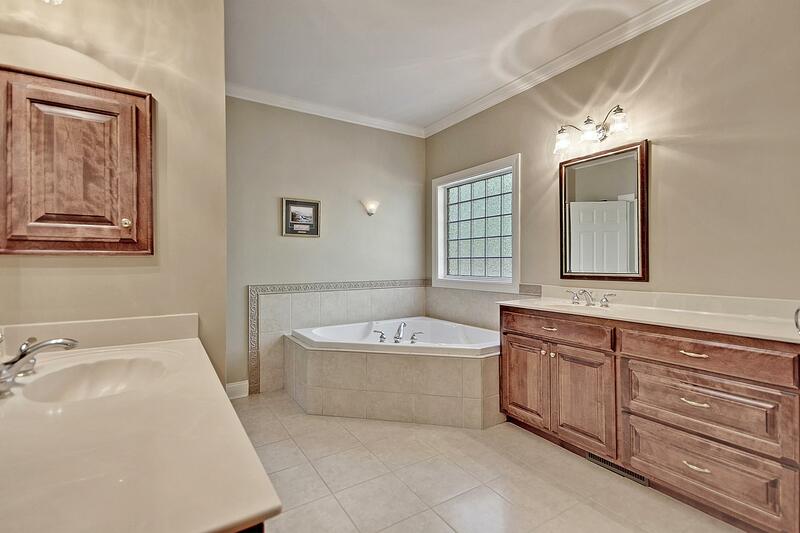 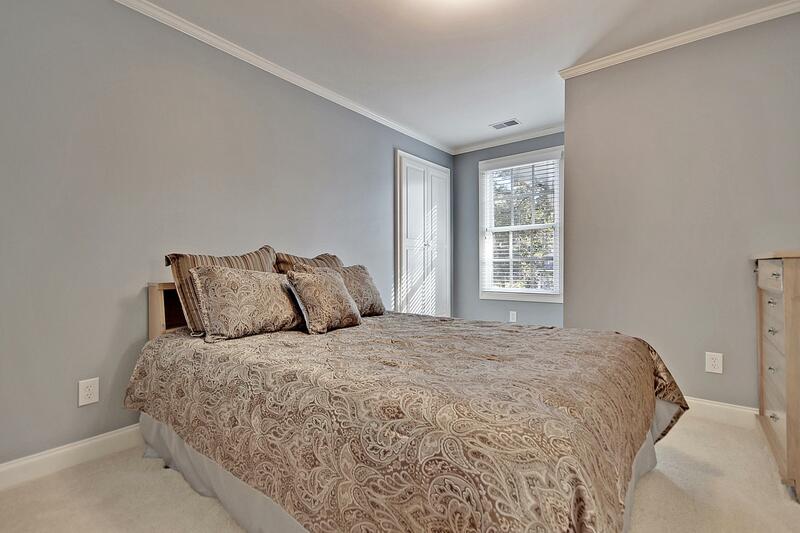 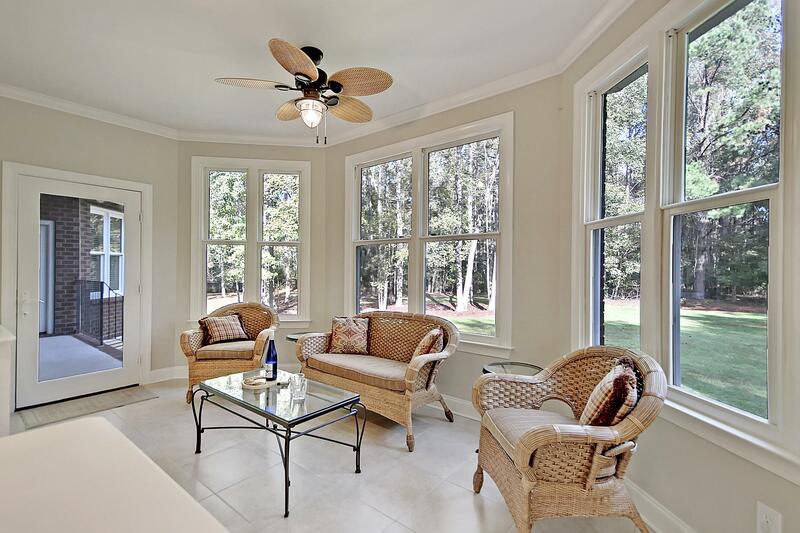 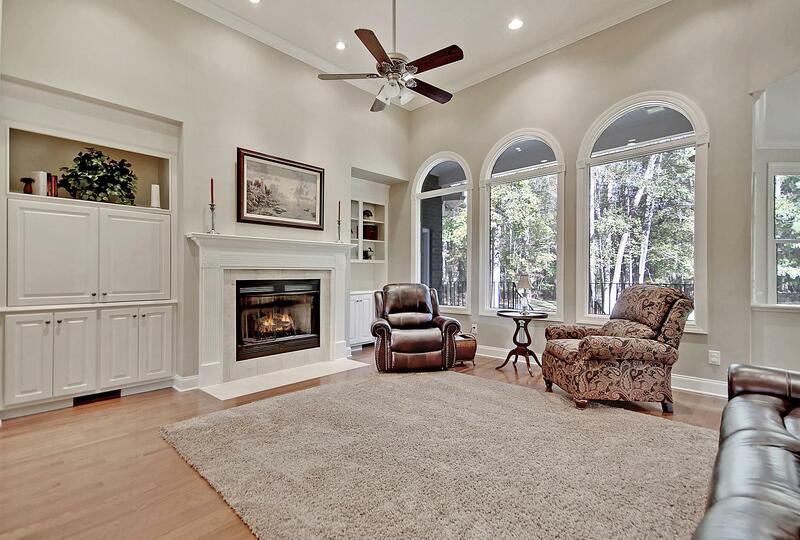 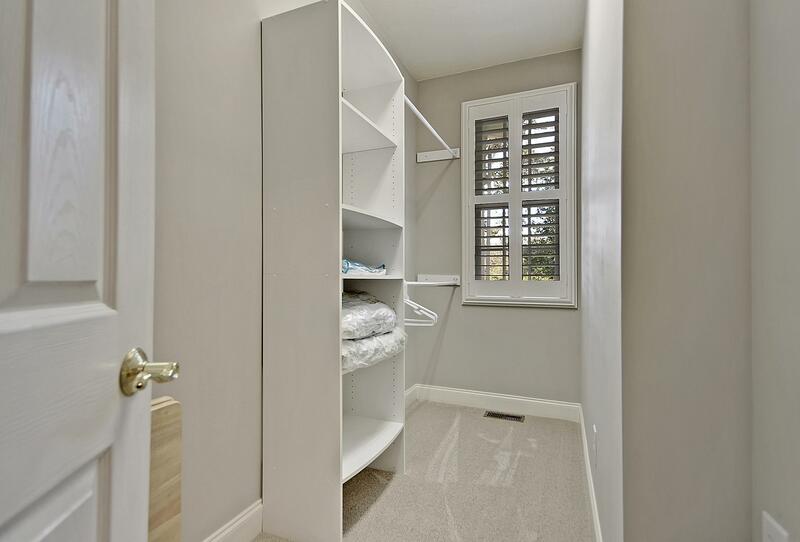 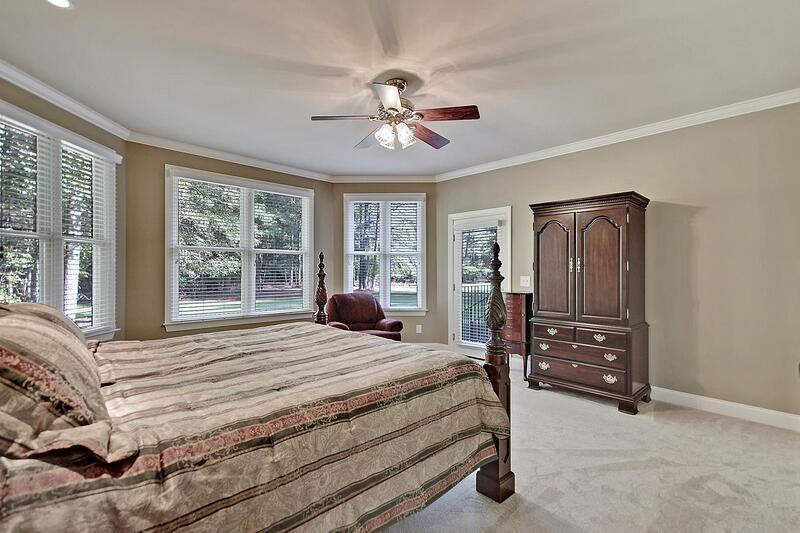 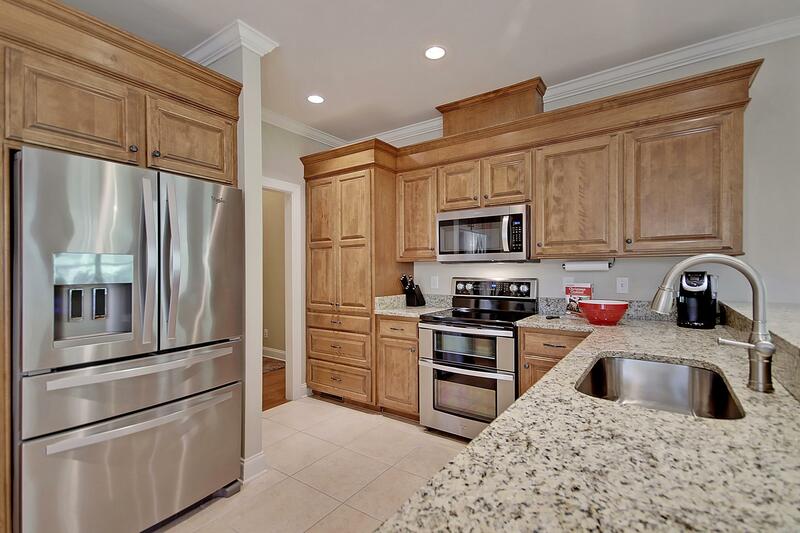 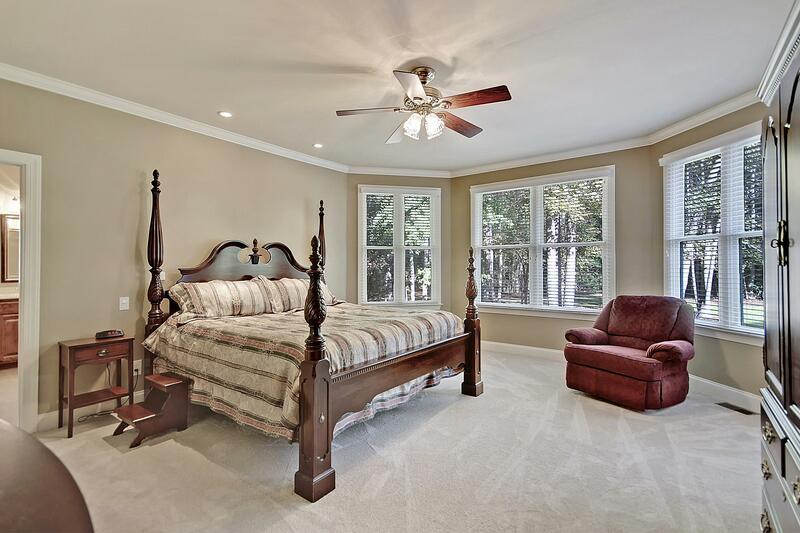 Extensive Crown Molding, 3/4'' Engineered Hardwood Floors, Custom Cabinetry. 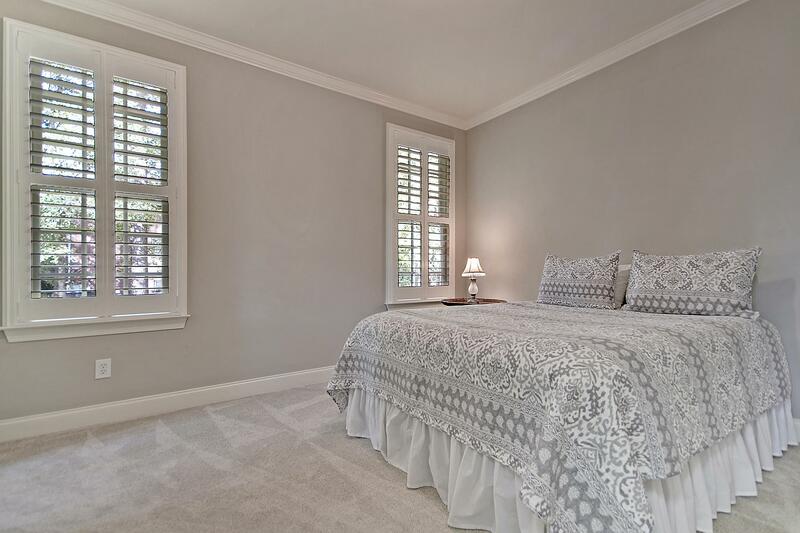 Custom Features Throughout - Plantation Shutters, Insulated Interior Walls, Solid Core Interior Doors, Low E Thermal Weather Shield Windows, Encapsulated Crawlspace.